Here at Pendleton, we’re watching the second season of Portlandia (Fridays 9 PM IFC) with eagle eyes. Portlandia, for those who might not know, is the IFC’s hit show that skewers the “Keep Portland Weird” specifics of our home city. 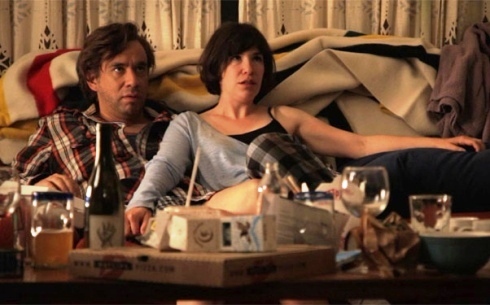 Portland as Portlandia is best described in the first season’s classic opener with Carrie Brownstein and Fred Armisen. The show’s stars are amused, merciless and charmed when it comes to our city and its foibles. From our devoted and occasionally sanctimonious bike-riding culture, Etsy style crafting (“Put a bird on it!”), Battlestar Galactica fandom or animal lovers, nothing about Portland or the people in it is off limits. Please note, this is not a Pendleton shirt. I just want to be absolutely clear on that. Thank you. If you want a little piece of Portlandia, you can certainly head over to our website and get one for yourself. 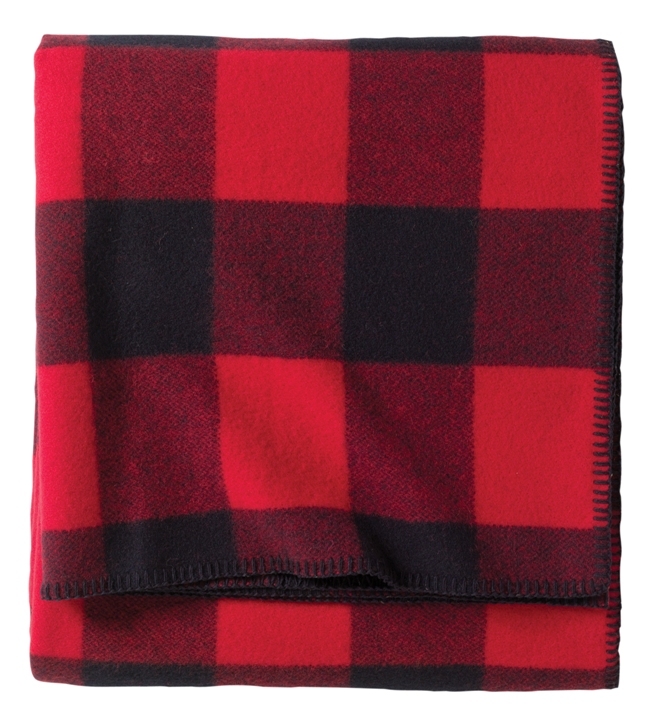 But you also might consider checking out IFC and Portlandia’s Twitter feeds, where they are going to host a contest to give away the well-loved and well-used Pendleton blankets from the show. That’s right, these are the actual Pendleton blankets used in the show…so follow them and get ready to play! And the third blanket? The fringed grey Chief Joseph shawl that Eddie Vedder is picnicking on in the scene above? We haven’t quite figured out what to do with that one yet. Any ideas? Let us know, and keep watching! 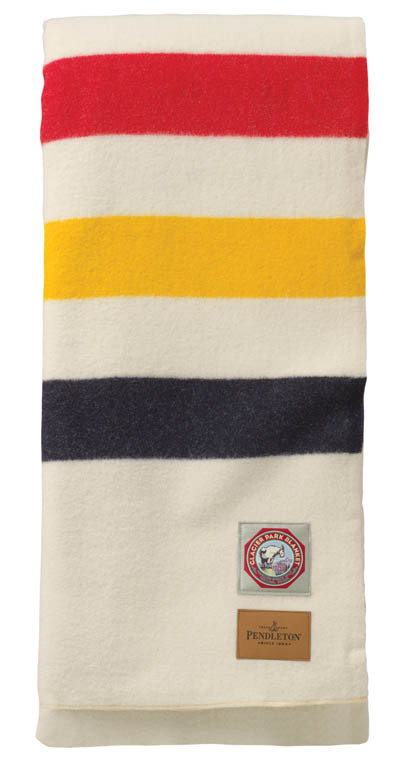 Give away the Chief Joseph shawl to the first person to go out and get that Eddie Vedder tattoo. Then we would be responsible for a Bad Tattoo. Can’t do it! Yeah, I get that. I guess you’ll just have to give it to me.